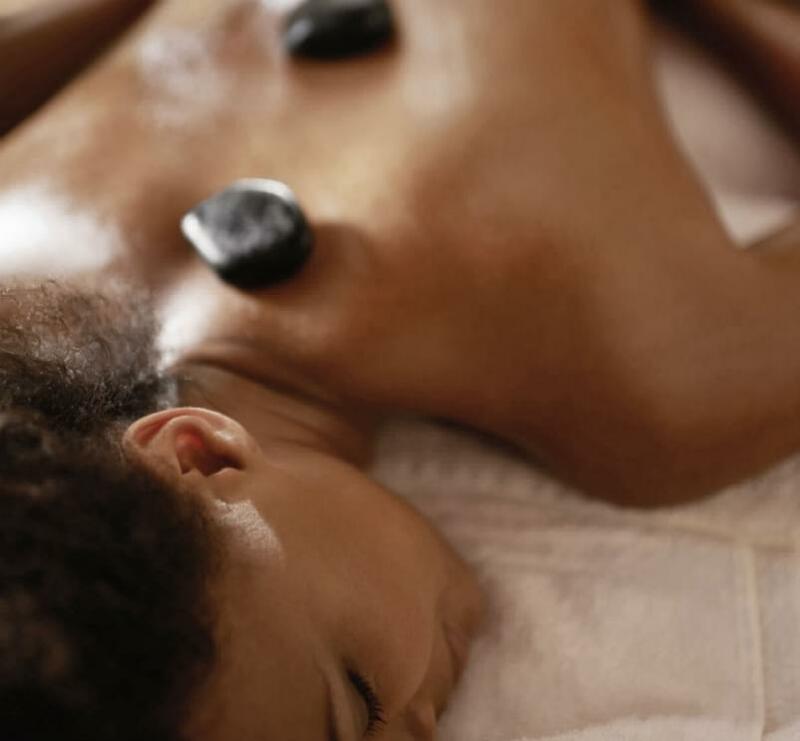 Rejuvenate your body and mind at the Holmes Place Athens Spa. 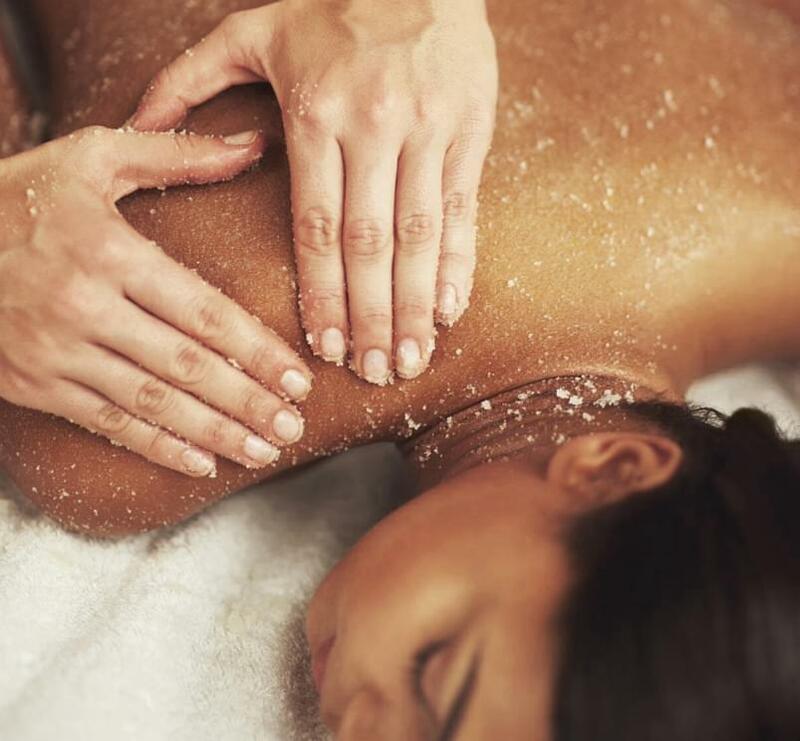 Book an appointment at the Spa for a massage or a luxurious skin and body treatment! Rejuvenate your body and mind at the Holmes Place Glyfada SPA. Book an appointment at the SPA for a massage or a luxurious skin and body treatment!